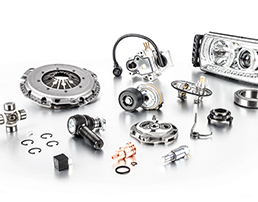 The brand DT Spare Parts publishes an updated product catalogue suitable for Mercedes-Benz L-Series. 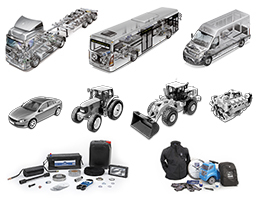 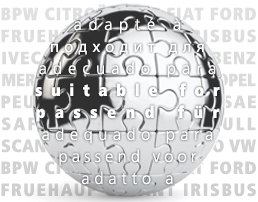 The catalogue includes around 250 new parts, expanding the overall range of spare parts to more than 1 900 products. 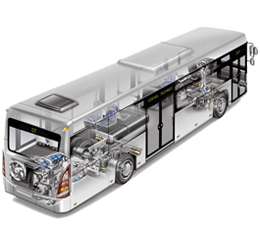 The articles replace about 5 700 reference numbers of the vehicle brand. 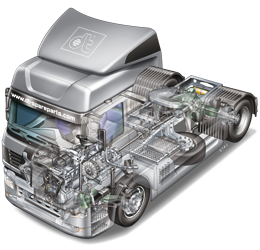 The Partner Portal is the future-oriented information and eCommerce procurement platform from Diesel Technic. 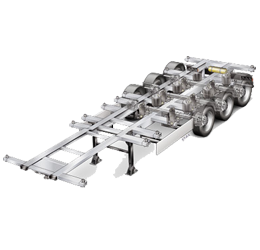 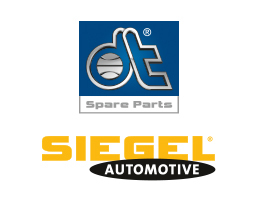 As a 24/7 service, it provides you with efficient access to the comprehensive offer of the product brands DT Spare Parts and SIEGEL Automotive anytime, anywhere. 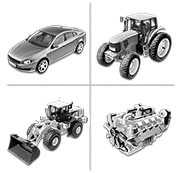 In the Partner Portal you will find more than 41 000 automotive parts and accessories of guaranteed quality suitable for around 9.2 million vehicle links, such as: Trucks, trailers, buses, transporters, cars, agricultural vehicles, construction vehicles, marine engines and industrial applications. 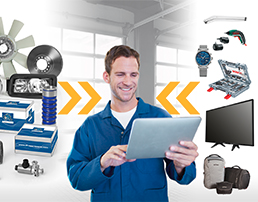 The Partner Portal is constantly evolving to provide you with the best possible service for daily parts search and procurement. 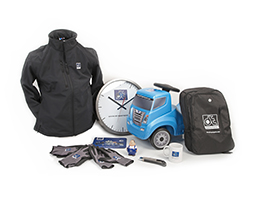 Please register and use the contact form for feedback or product enquiries. 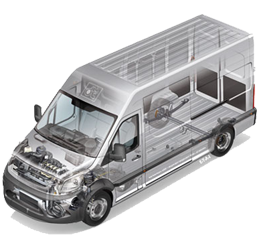 For workshop customers, we are glad to arrange contact with a distribution partner nearby.